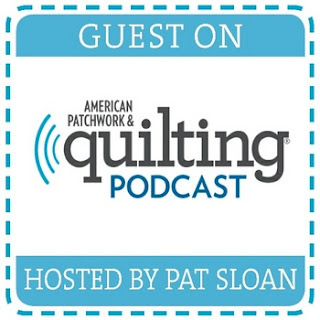 I'm so honored to announce that Monday December 3rd's American, Patchwork and Quilting Podcast with Pat Sloan will include an interview with me! You can listen to the show on Monday Dec 3rd any time after 6pm. In the we discuss tips for successful walking foot quilting and my quilt Urban Trek. 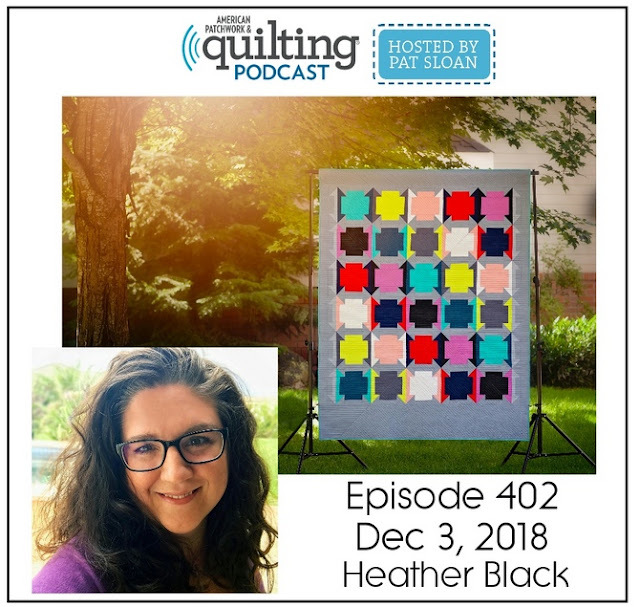 Later on in the week you can listen to the show at this American Patchwork and Quilting link. 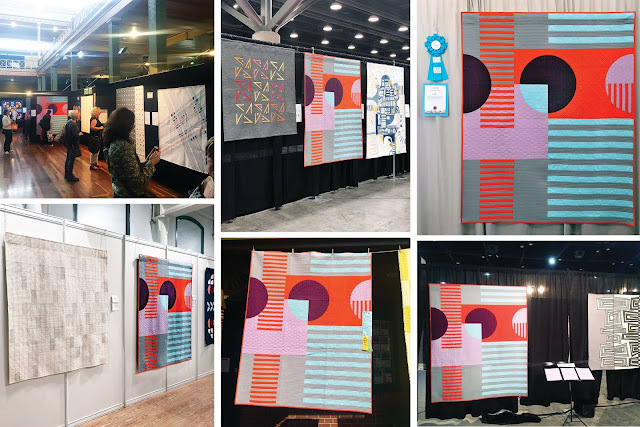 I hope everyone will have a chance to listen to the podcast, which also includes Pat interviewing: Emily Thompson (@lifesewsavory), Michael Caputo (@patchworkandpaper) and Linda Hungerford (@flouishingpalms)! “My grace is sufficient for you, for my power is made perfect in weakness.” Therefore I will boast all the more gladly about my weaknesses, so that Christ’s power may rest on me."